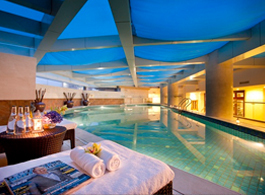 Hello, welcome to Nanjing Yu Hao Tang Shan Hot Spring International Hotel! 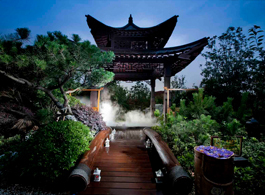 Nanjing Royal Hao Tangshan Hot Spring International Hotel is a hot spring resort hotel built by the Nanjing urban construction and development group under the five star standard. It is located in the Tangshan of Nanjing, the first four hot springs in China, with a floor area of 30 thousand square meters. 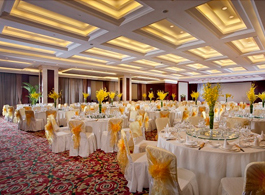 We have 128 rooms with elegant and comfortable rooms for administrative floors and hot springs suites. 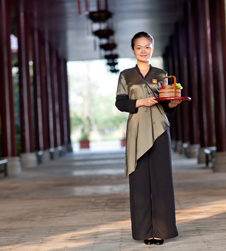 Hotel Yikeweizun, pleasing landscapes of humanity will bring fresh enjoyment to guests at home and abroad! 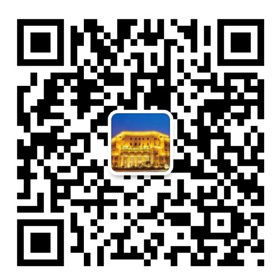 Nanjing Yu Hao Tang Shan hot spring international hotel membership card types are VIP card and gold card two kinds, welcome new and old customers to choose! 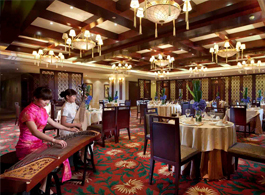 Nanjing Yu Hao Tang Shan hot spring international hotel welcomes people with lofty ideals to join the family, and is committed to bring fresh enjoyment to guests at home and abroad.